Acclaim Axial Mark II Zoomspot | PRO MUSIC, s.r.o. 220V – 240V 600 W GKV 15 000 lm 300 hod. 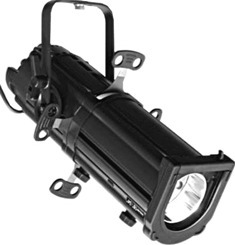 220V – 240V 600 W GLB 13 000 lm 1500 hod.